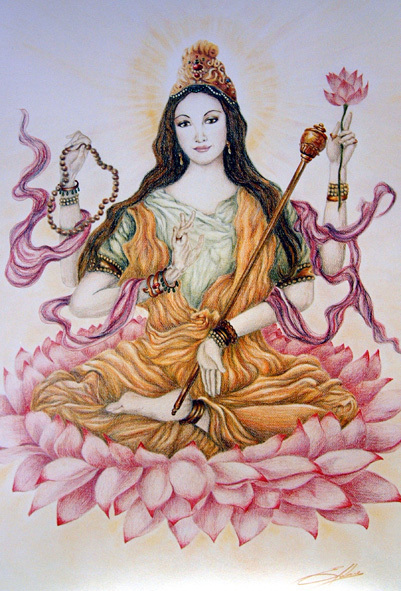 Anya Seton’s wonderful novel Katherine contains virtually no medieval magic or mystery at all, apart perhaps from the passage where Katherine spends some healing time with the mystic Dame Julian of Norwich. 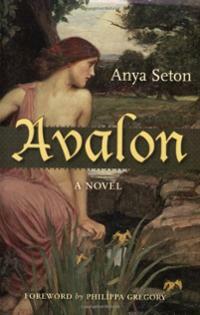 By contrast, this book – as we might expect from the title, Avalon – is full of the magic and the stuff of myth. 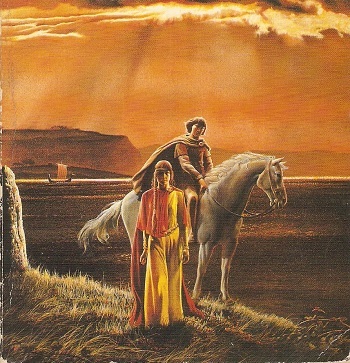 Two born outsiders, Merewyn, a Cornish girl who believes herself descended from King Arthur through her father Uther (in the 10th century, Cornwall was still not considered part of England), and Romieux of Provence, known outside Provence as Rumon, “an atheling of the right line of Cerdic and Alfred”, move in an unhappy dance through a wonderful cast of insiders ranging from Cornish peasants and Celtic monks through Viking warriors and Norse farmers to nuns and an archbishop (St Dunstan himself), princes and princesses, kings and queens. What I enjoyed most were the descriptions of life in places like the Culdee colony on the Merrimac River, originally settled by Irish and Scottish monks who refused to compromise with Rome, and now at the end of the tenth century being augmented by Norse settlers; and of life in Iceland, and among the earliest settlers in Greenland. Yes, we meet Erik the Red, founder of the colony on Greenland, and his son Leif, the first Norseman to set out for America on purpose rather than be blown there by accident. Also wonderful are her descriptions of Glastonbury, a popular pilgrimage centre in the 9th-11th centuries, “second only to Rome”, (and this book was published in 1965, before the Glastonbury Festival and all the blah-blah-blah, at a time when – so everyone assures me – just a few hippies used to find their way to “Avalon”); and, forming a background to the whole novel, the story of how the evil (but irresistible) Queen Alfrida, King Edgar’s widow, and her son Ethelred the Unready, managed to seize the throne and in so doing set in train the collapse and overthrow of the Anglo-Saxon kingdom. Beautifully imagined and written by one of the truly great historical novelists. And I want to insert here a detail from the rather tatty cover of my grandmother’s old copy of Avalon – the one I first read! – because it is just how I imagine Merewyn and Rumon.